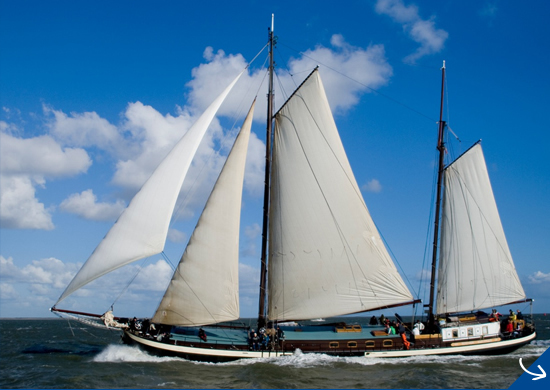 Enjoy an active weekend at the Wadden Sea and on Terschelling Island. 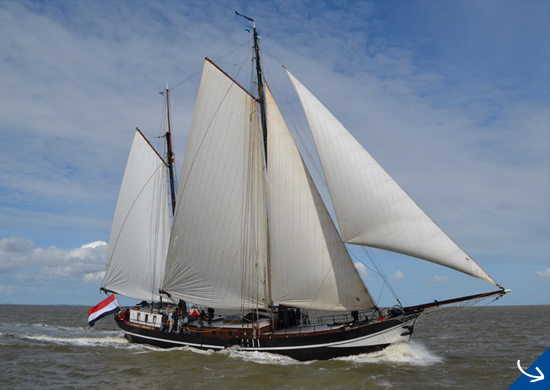 Combine a lovely sailing weekend in a unique way with other sporting activities such as running, blokarting, power kiting or raft building. 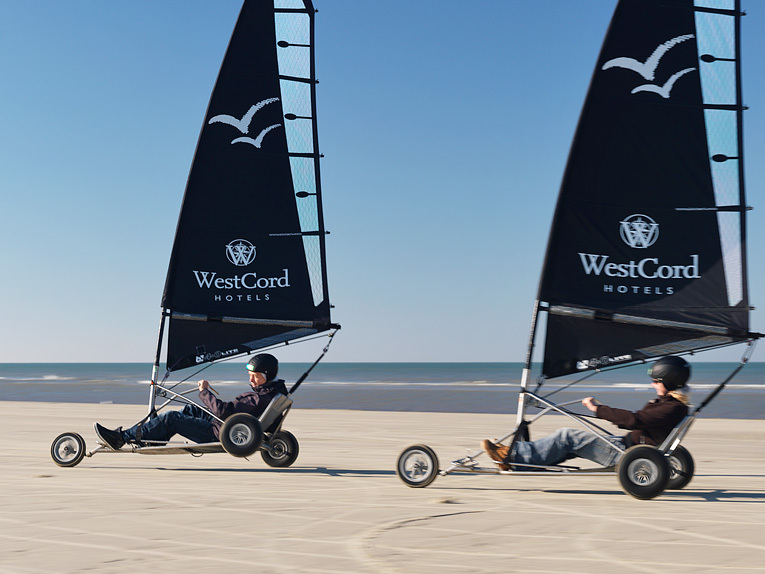 Outdoor blokarting on Terschelling Island is something you will want to experience during the sailingtrip on the Wadden Sea. Sand sailing along the tideline at high speed is fantastic. Sailing in a beach cart is very easy to learn. 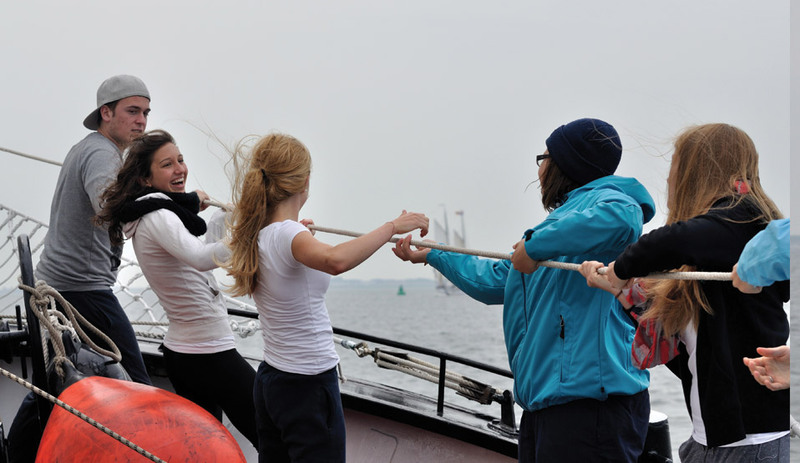 The experienced instructors ensure that you quickly master the steering of the sailing cart. Blokarting is a suitable activity for all age groups and may be booked throughout the year. Outdoor power kiting on the North Sea beach is a spectacular experience. Are you looking for a healthy helping of action? Then kite flying with a power kite is a good choice. 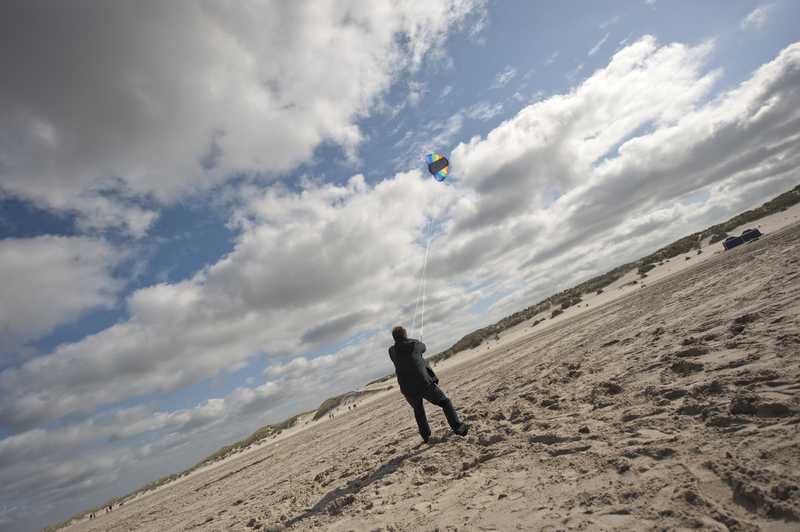 On the beach of Terschelling Island you will fly a kite as you have never flown one before! You will receive proper instruction when the activity starts, after which you can start power kiting yourself. Various sizes of kites are available to adapt the level to the participant and the wind. 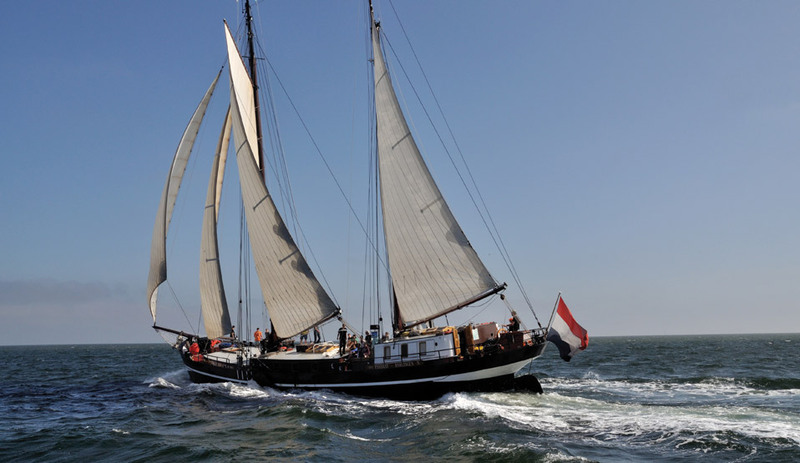 Form a team and build a raft together by the dune lake of Hee, a hamlet on Terschelling Island. Building your own raft is a superb outdoor activity. The sheltered dune lake is a very suitable location for this and is situated just a few kilometres from the village of West-Terschelling. 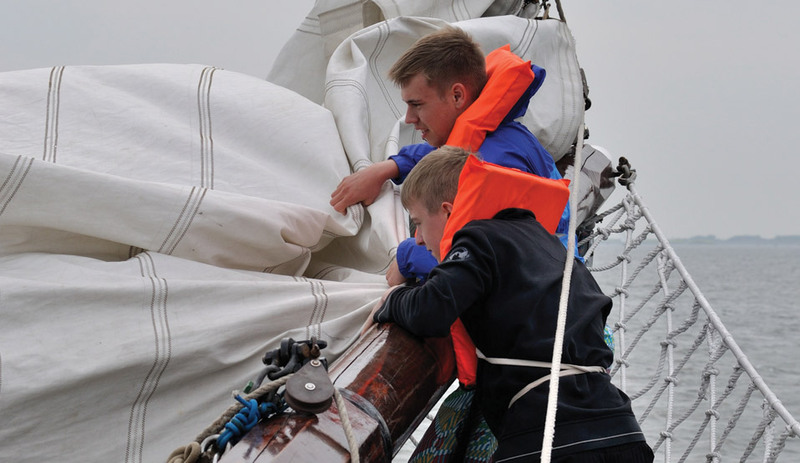 If you would like to receive instructions on building a raft, you can book the group activity including an instructor. You can also choose to do the activity without an instructor. Raft building is very suitable for teambuilding within a group, for example.